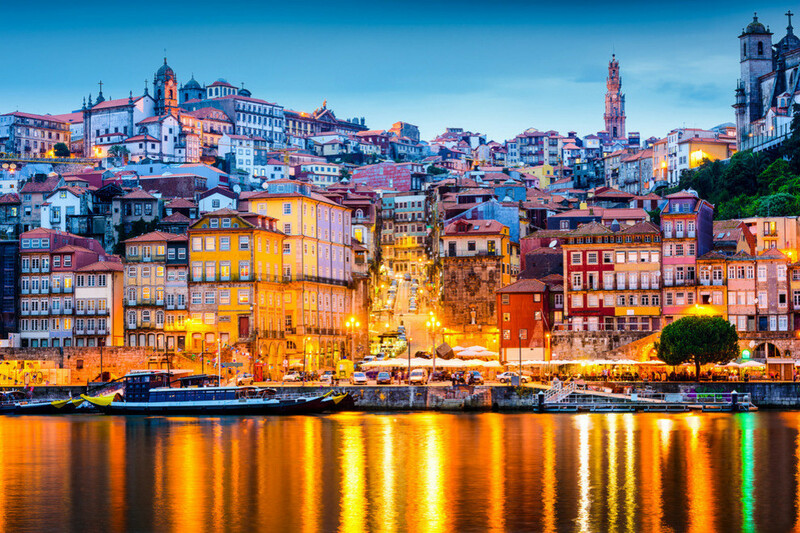 Why did you choose to go to Porto, Portugal? I wanted to try living in a place located as far away from home as possible and also to go to a country with a warmer climate. My university colleagues and me went together. I spent there 7 months: one academic semester for studies plus 2 months of student internships. I received a budget from various sources of about 700-800 EUR monthly, which let me visit almost whole Portugal (the most common places) and 2 Spanish cities. What is the student lifestyle like in Porto? Much different than in Poland. Students here don't use clocks and they are permanently late. I was taught to drink coffee during school breaks. Would you recommend the city and the University of Porto to other students? Obviously yes. It is a great place to visit, live and study. I liked the nightlife which was active whole week, hospitality of local people and also the calm life. Porto has wonderful historical buildings, tasty porto wine and beautiful ocean view. Porto is one big international student centre. Tasty, greasy and salty (what I like a lot). 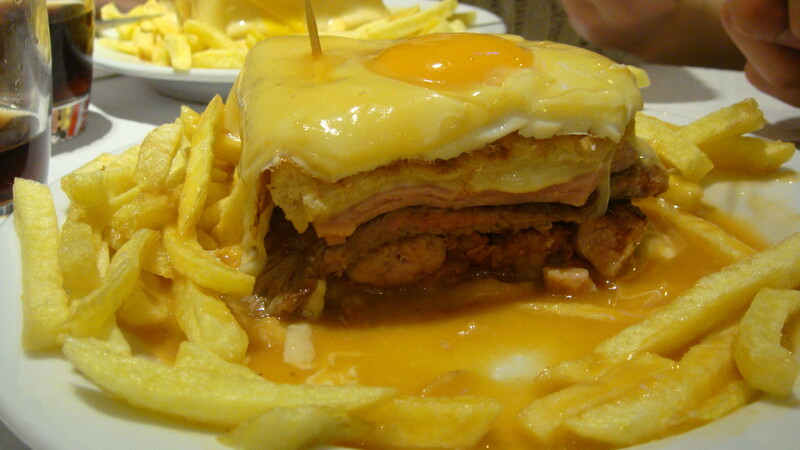 I liked the fish, Francesinha and also the sweet cakes. I spent a lot of time in cafes, eating sweets, snacks and drinking coffee. Did it cost you to find your accommodation in Porto? No. The first flat on the list was the best one. I found it amongst the private rent offers at BQuarto. How much does it cost to live in Porto? I spent about 300-400 EUR monthly for accommodation, monthly transport ticket, food and other basic living equipment (without travelling and entertainment). My shared flat rent was about 200 EUR per month (other bills not included). 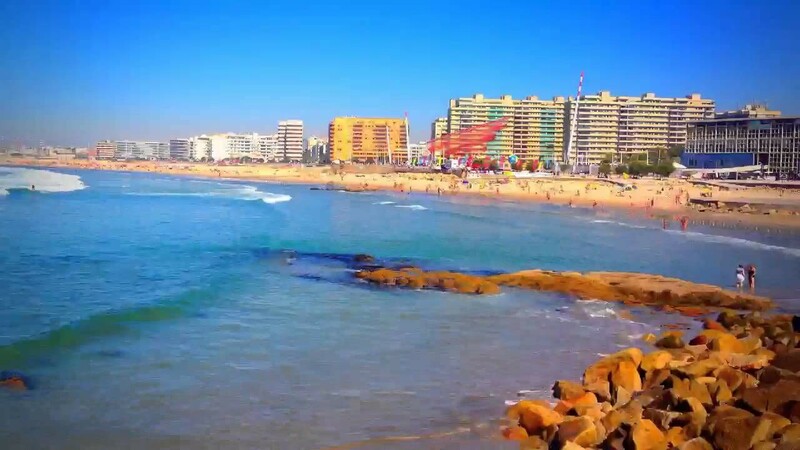 Portuguese is easy to learn for people who know any Latin language and English. I attended language courses organized at my home university. I didn't have any problems to get familiar with it. I tried to use my new language in cafes and shops. What's the easiest or most economical way to travel to Porto from your city? There are no direct flights from Poland to Porto, so the most economical way is to buy Ryanair's connection flights via Brussels, Barcelona, London or Paris. There are direct flights to Lisbon. The combined flights can be found on websites like Whichairline. Where would you recommend to go on a night out in Porto? Matoshinos beach - for amazing sunset and sunrise (relax after party). Adega Leonor pub or Armazem de Cha pub/club - they're the most common places for international students. I liked the owner of these clubs a lot because they helped me a few times during my stay. And for eating? Can you recommend some good restaurants in Porto? O Lanchinho da Vitória (traditional dishes, family business, next to the Vitoria Viewpoint), O Melhor Bolo De Chocolate Do Mundo (the best chocolate cakes in the World), Casa das Tortas, Pastelaria Tupi (great Francesinha), Confeitaria Sical (opened almost all night), Padaria Ribeiro (sweets and snacks). I could cooperate and exchange ideas with people of different customs and cultures. 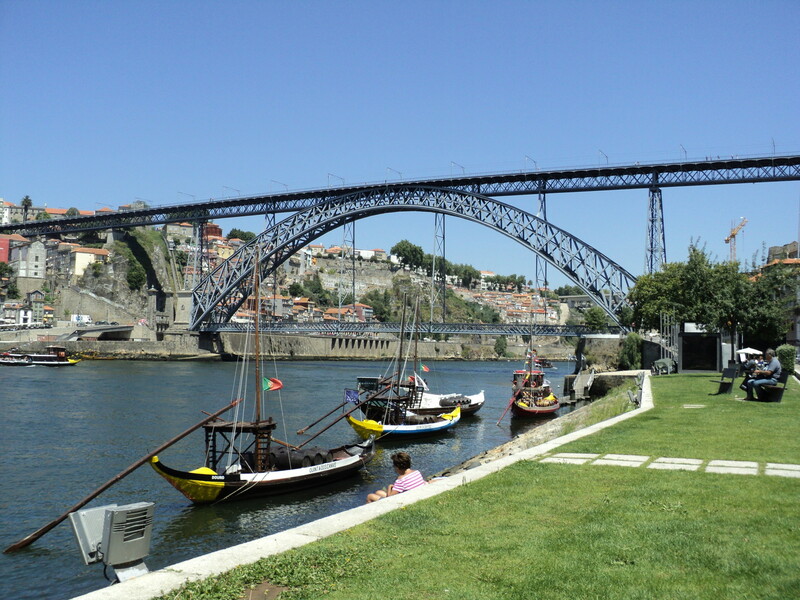 Porto is also a great location for further trips through this part of Europe. It helped me to improve my English and other personal skills. Is there any other advice that you could give to students going to Porto in the future? Fresh vegetables and fruits you can be bought in Mercado de Balhão (market). There are two specific places which are hard to find (the entrance) - Muralha Fernandina (the Porto's Great Wall of China) and Miradouro de Vitoria. They offer a beautiful view for Ponte Dom Luís I bridge and Douro river. The best fish are served near the harbour. There's a wide offer of Porto wine and good assistance in Garrafeira do Carmo. It is worth to be a member of ESN, because they organize great trips in the whole country and they also organize student competitions. Share your Erasmus Experience in Porto! 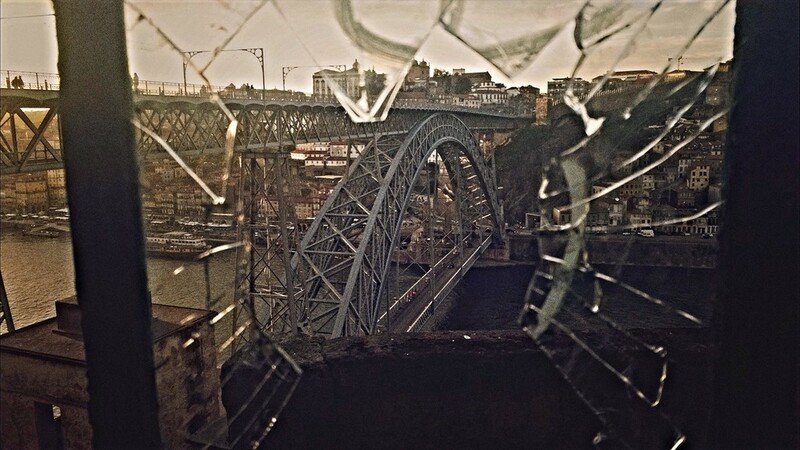 If you know Porto as native, traveler or as exchange student... share your opinion on Porto! Rate different characteristics and share your experience. Porto is the right choice! !